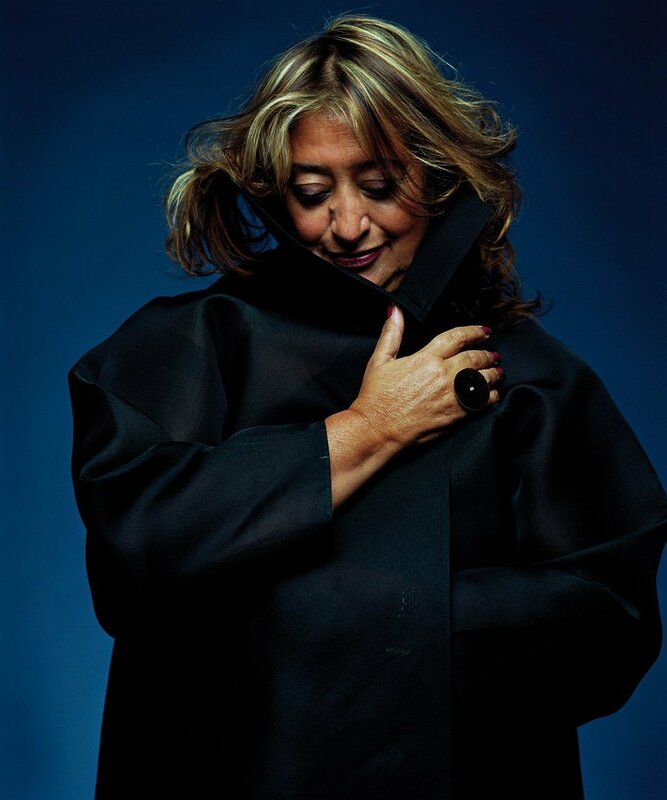 Karl Lagerfeld states that Zaha Hadid was “the first architect to find a way to part with the all-dominating post-Bauhaus aesthetic.” From her early sharply angled paintings and buildings, to the more recent fluid architecture that made floors, ceilings, walls and furniture part of an overall design, Zaha Hadid broke the old rules and created her own universe. 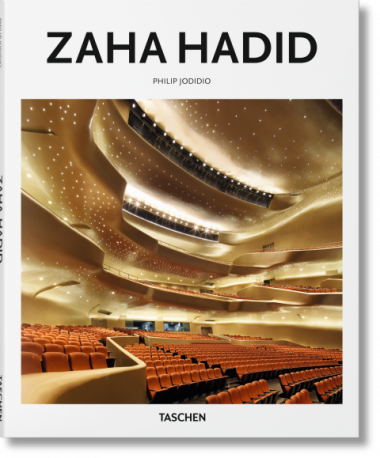 With works such as the Heydar Aliyev Centre in Baku, or the Guangzhou Opera House in China, she left an indelible mark on contemporary architecture. To say that Zaha Hadid was the first woman to win the Pritkzer Prize (2004) is beside the point. She was a giver of forms, an artist in the most profound sense of the word, the first great architect of the 21st century. Everyone at TASCHEN is saddened by her passing.